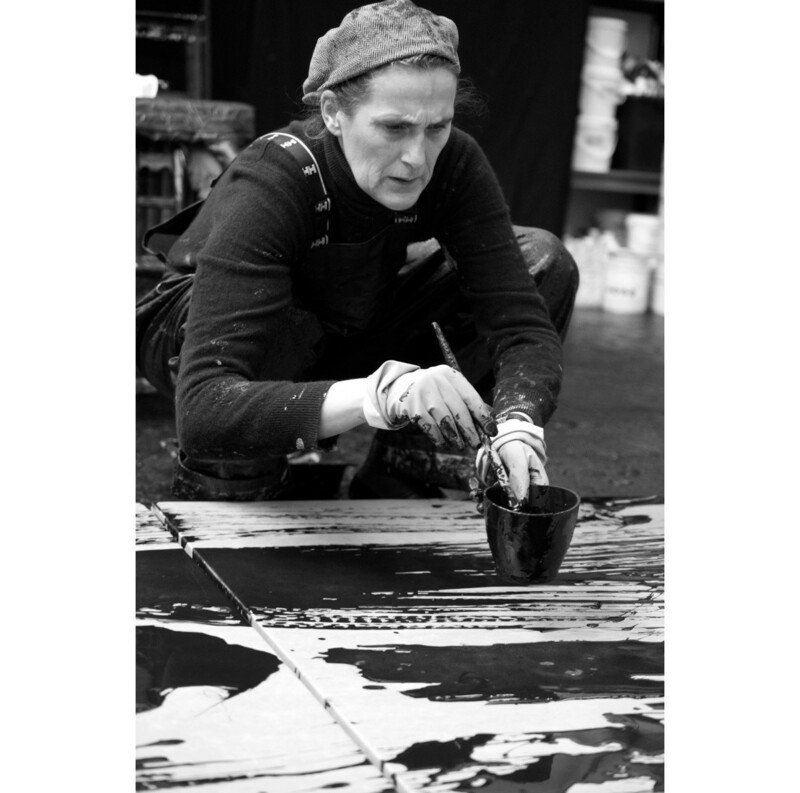 Abstract painter Fabienne Verdier has donated her artwork Blue Land, 2015, to the She Inspires Art auction supporting the work of Women for Women International. The charity auction is specifically focusing on raising funds to help women survivors of war and conflict in Nigeria and northern Iraq. Verdier chose this particular work as “it evokes an imaginary landscape made up of lines of energy. Each of these represents the singular path of so many exemplary women who, through their struggle or their presence, create a collective body likely to transform the world. It’s a world in which the energy of each of them combines and aggregates to form a vibrating field of compassion. Fighting for this interdependence of our destinies is vital in attempting to create a more harmonious world”. The auction also includes artworks by Etel Adnan, Zaha Hadid, Idris Khan, Sevan Bıçakçı, George Shaw, Massimo Izzo, Kevin Francis Gray and Zhu Jinshi. All lots are available to bid online via Artsy until 15th September and this will be followed by a live evening auction at Bonhams, London, on 16th September.